I had a fun time this past week wandering around AVEFEST 2015 on Alberta Avenue. There were parachute games, free food, nail whacking, more free food, water balloons, snakes and ladders, marshmallow creations, stilt walking and did I mention more free food! Even Tinker Bell made an appearance, so it must have been magical. Great job Aaron and April Au and your team! 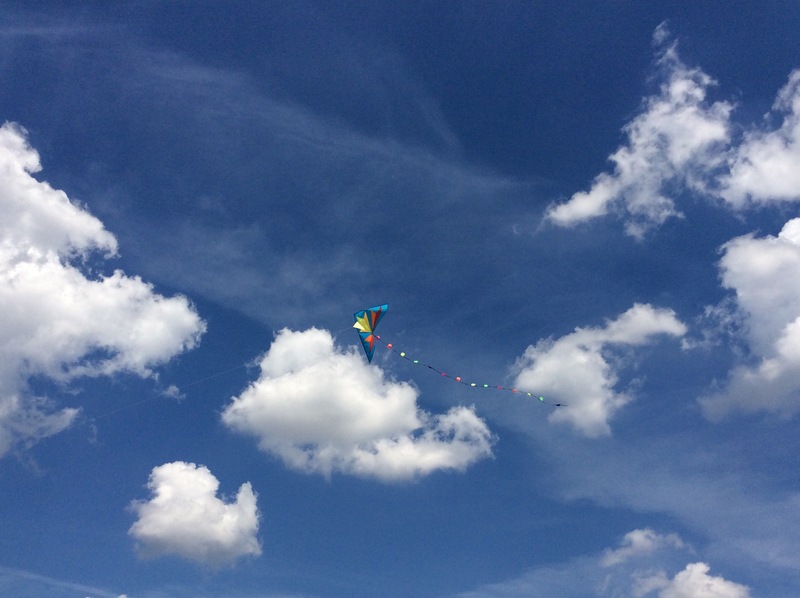 There was also kite flying, which inspired this poem.